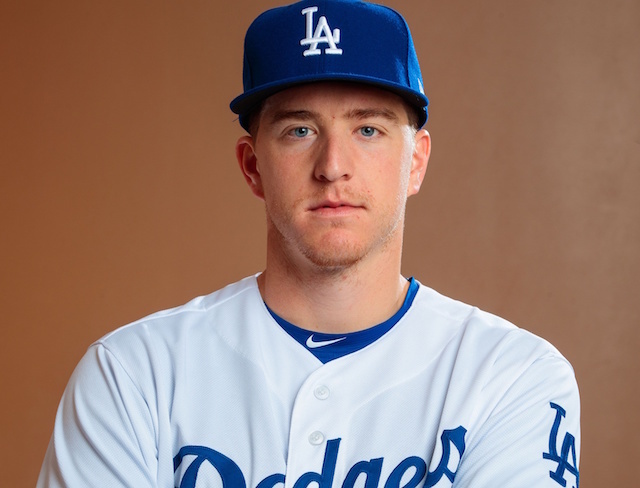 It’s been four years since the launch of SportsNet LA, a channel that is dedicated to solely covering the Los Angeles Dodgers. But ever since its inception, most pay-TV providers have refused to reach carriage agreements for the network due to its subscriber fees. 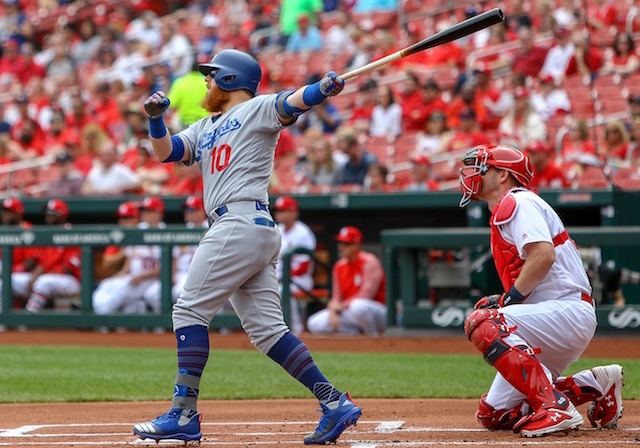 That has left some Los Angeles residents without access to watching Dodgers games, as SportsNet LA is exclusively carried through Charter Communications. “We have explored two possible paths of influence,” Manfred said. The first, he said, was to try to facilitate a deal between Charter and DirecTV. … The streaming option was first explored last winter, Manfred said, and would be discussed again in the coming winter. 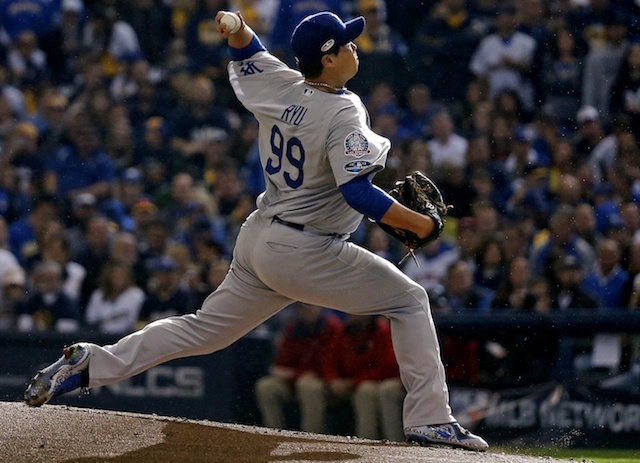 MLB currently offers its award-winning online streaming service, MLB.TV, to baseball fans across the country. 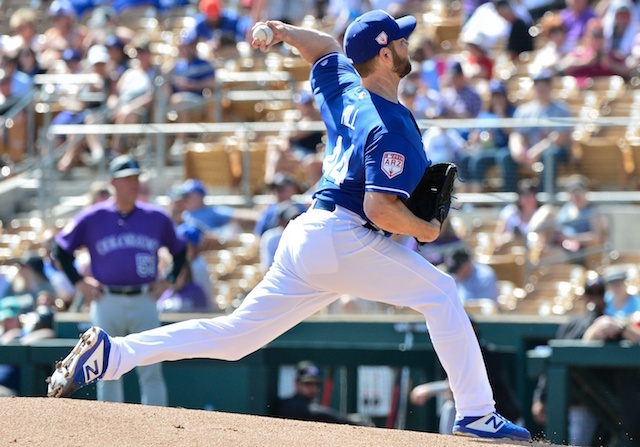 It does little good for Los Angeles residents and those in the region, however, as Dodgers games still stand to be blacked out to those within the television territory. 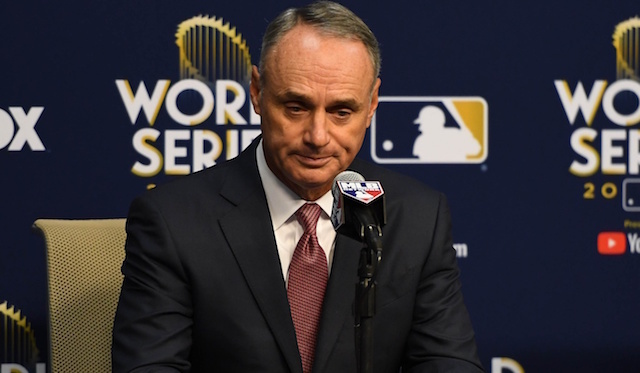 Manfred hopes to end the stalemate with a creative solution, though his ultimate end goal is to work out a solution between Charter and the other providers that have been reluctant to add SportsNet LA to their channel lineups. 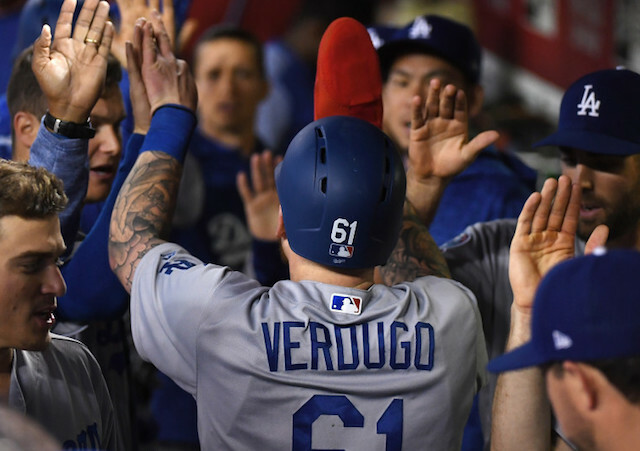 Earlier in July, SportsNet LA announced that it would simulcast five additional Dodgers games on KTLA5 this past season. They’ve done so over recent seasons as providers continue to stonewall negotiation attempts.